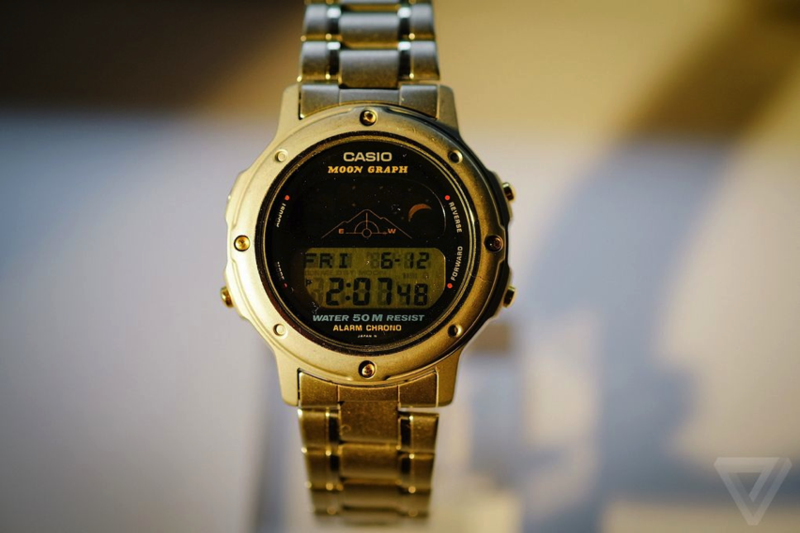 The original smartwatches: Casio’s history of wild wrist designs #WearableWednesday « Adafruit Industries – Makers, hackers, artists, designers and engineers! The Apple Watch has been out for over two months now, and other modern smartwatches well before that. It’s no longer the stuff of sci-fi to consider using your watch to play music, control your TV, or track your fitness. But these are all things that you’ve been able to do for a surprisingly long time — well, if you maybe lived in Japan in the ‘90s and didn’t mind carrying around a bunch of Casio watches, that is. 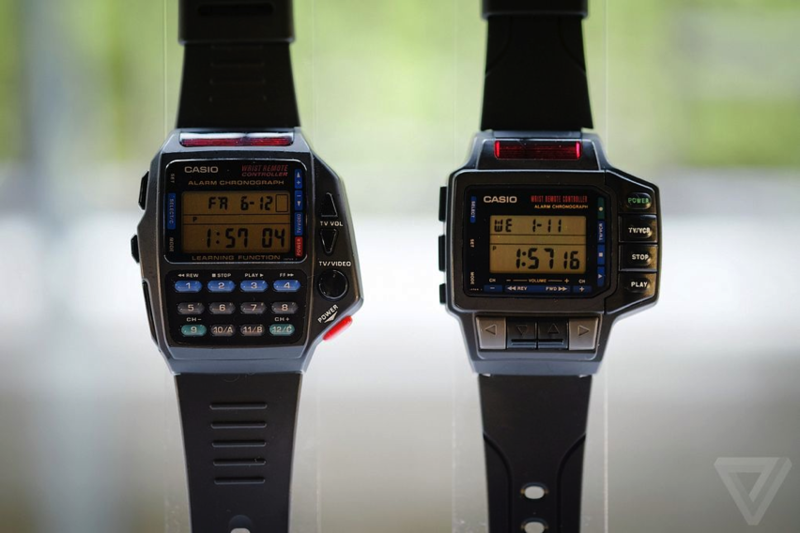 At the former home (and, to be frank, dope mansion) of late company co-founder Toshio Kashio, Casio is showing off its rich history of unusual wristwatches, which range from the forward-thinking to the bizarre. It’s a pretty amazing collection, with features I never knew existed in digital timepieces. And while many of these can be seen in a new light given the recent rise to prominence of smartwatches, Casio isn’t trying to claim that it was there first. Instead, a company representative tells me, the intent behind the exhibition is to lend context to Casio’s current lineup of more traditional watches. Barring a huge spike in the mid-‘90s when the G-Shock line gained popularity, Casio was never able to achieve major sales growth in the watch segment until more recently, when it started to focus on analog models — some of which have basic Bluetooth functionality, but none of which go to such design extremes. Does that mean no one wants to do these things on their wrist at all? Even if they can be combined into a sleek, Apple Watch-shaped package? Well, probably not. And chances are the technology has much improved since these watches were on the market. But I was struck by how many smartwatch features considered groundbreaking today were around in some form years or decades ago. It was certainly intriguing not only to see an unparalleled array of gadgetry on display, but to hear the corporation responsible say it didn’t have much interest in adding to the list.